So you’ve decided your brand should join Instagram… well, it’s about time! Instagram reached 400 million users last year, and with over 80 million photos posted daily, you’ve chosen a very active community to be a part of. Whether you’re excited, overwhelmed, or intimidated by this social media giant, we have a great formula on how to succeed quickly with Instagram. Let’s break it down into three key ingredients: Getting Started, Creating a Posting Strategy, and Engaging. Start off slow but strong! Don’t feel rushed to accomplish a lot right away. 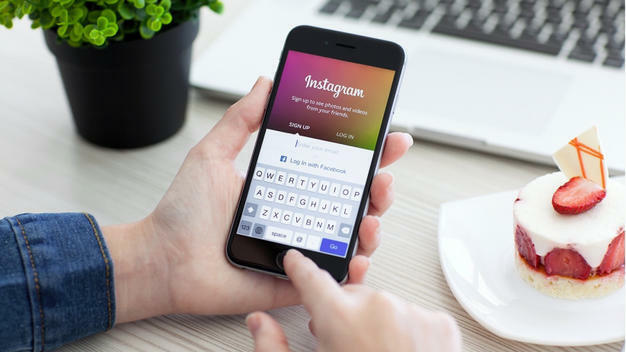 If you’re completely unfamiliar with Instagram, then take some time to get comfortable and learn how to use the website and app. Also, observe current trends and how existing users are interacting on the platform. You’ll appreciate this knowledge base once you start developing a posting strategy. Instagram, of course, is all about pictures. Make sure the photos you’re posting are an ideal size and resolution for both web and app browsing. A blurry photo of your store or product is a wasted photo! 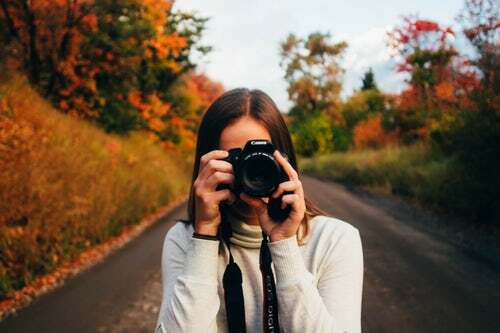 Quality is key, and the quality of your pictures becomes synonymous with the quality of your brand.Although the Instagram community is united through images, don’t ignore the opportunity to add captions to each of your posts. After all, a picture may be worth a thousand words, but why stop there? Write a caption that not only describes the individual photo but also promotes your company as a whole.On the topic of captions – use #hashtags! A hashtag is a phrase that begins with the pound or number sign (as some hipsters call it) which can be used to search the entire Instagram world for a certain topic. For example, if you wanted to search for posts about coffee you would type “#coffee” into the Instagram search bar. Voila, a plethora of photos from over-caffeinated Instagram users!As you write each caption, use reverse logic when considering which hashtags to use: what Instagram searches do you want your posts to appear in? Be sure to use hashtags that will include your posts in a variety of search results and therefore reach a larger audience. However, don’t get lost in a sea of other unrelated Instagram posts. 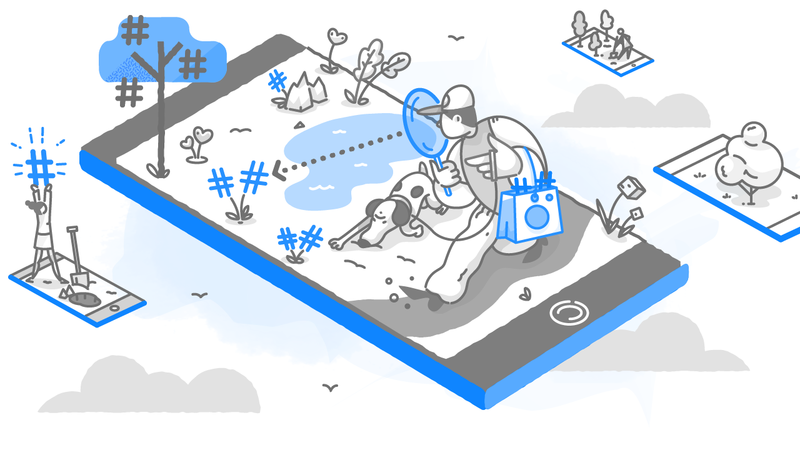 Choose hashtags that send a concise message and are relevant to your brand. Approach your Instagram account as if it’s the beginning of a new relationship. In other words, don’t act needy! You want to post often enough to engage and intrigue your followers, but not enough to annoy them (once every 1-3 days). Consider your audience’s daily schedule as well! Are you targeting high school students? Posting during class hours may not yield the best results. Instead, aim for morning or after that beloved school bell rings.If you’re running a successful business then you already know your target audience, what they like, and how to cater to them. The final, and most important ingredient in the Instagram success formula. As with anything else, the more you put into Instagram the more you will get out of it. Take the time to follow users whose posts are relevant to your brand and who may be interested in your company or content. Many Instagram users have a #TeamFollowBack mindset and may feel inclined to reciprocate your follow by following your account in return. If you want to better your chances of getting a followback from someone, simply “like” or comment on some of their posts (no more than three). This shows you took the time to view their content… which makes them happy and more willing to return the favor! You could even go ahead and create some daily goals such as following and engaging with 50 new users per day. Believe me, it all helps. 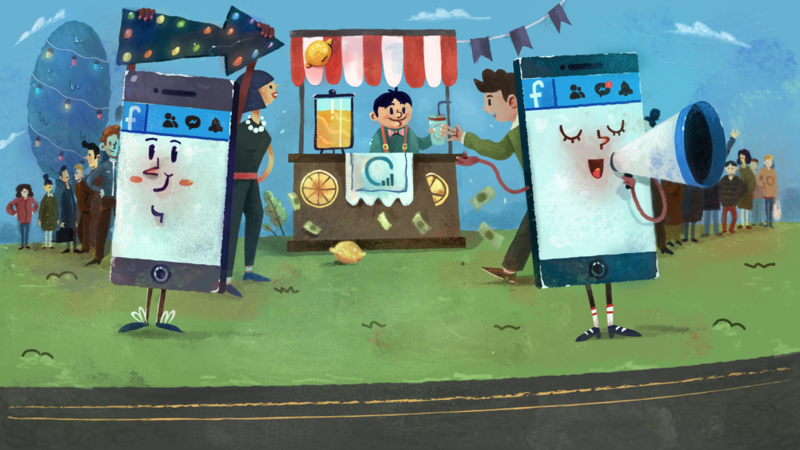 Do Facebook Ads work for Small Business? We investigate.